Support or anchor the messenger wire and contact wire at different structures. The user can select whether a structure’s anchor boxes are drawn. The user can locate a structure from the Wire Manager. Improved Linear Draft drawing speed (within MicroStation) (up to 4x faster when rebuilding a large model). Structure list now ordered alphabetically in Wire Manager. Selection commands activated from a form are cancelled if the form is interacted with. Fixed issue where moving multiple annotations would cause the move to be much larger than expected. 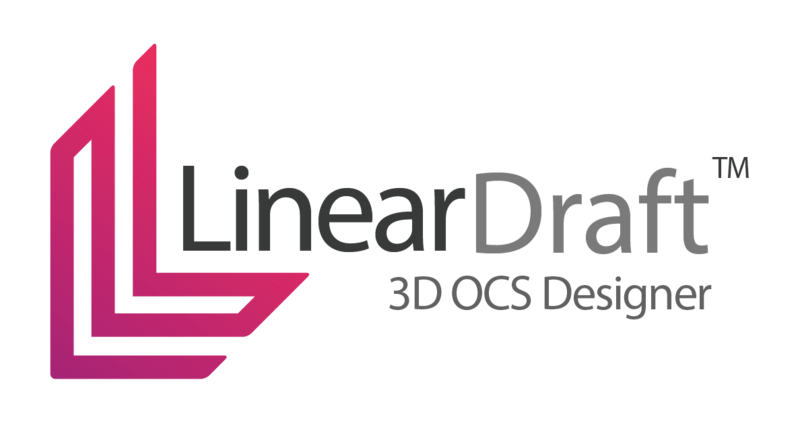 Using MicroStation’s undo command now closes all Linear Draft forms. Having anchors on consecutive structures no longer crashes. Editing a structure which has equipment on the gantry no longer hides form. Importing custom data no longer crashes MicroStation.